The Referral Patterns of the Sacroiliac Joint, Facet Joints, and Myofascial System. I often tell my patients that pain can be fools gold. 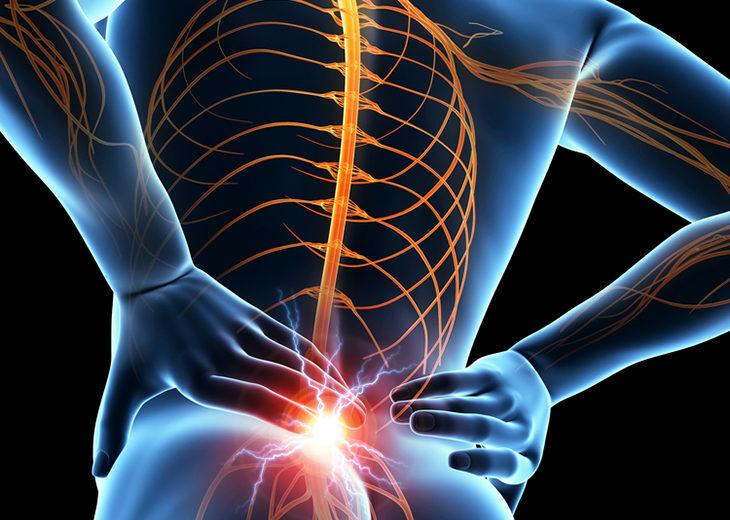 Where you feel pain or sensation changes might not be the source. 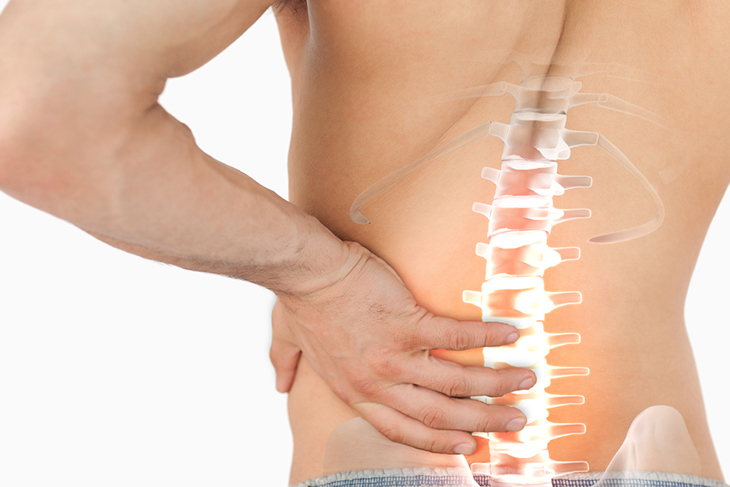 The musculoskeletal system a complex arrangement of muscles, joints, nerves, ligaments, tendons, and blood vessels all of which can be the source of pain and refer to other areas of the body. Piriformis Syndrome is a condition caused by overactive muscle activity and/or irritation on the sciatic nerve as it passes directly under or through (~15% of the population) the muscle. The piriformis muscle runs from the underside of the tailbone (anterior sacrum) and attaches on the inside (superior medial) of the long bone of the leg (femur). As patient financial responsibility continues to rise, now more than ever consumers in the health care market are looking for the best value for their dollars spent on physical therapy.